Switch, Horn/Kill 1". 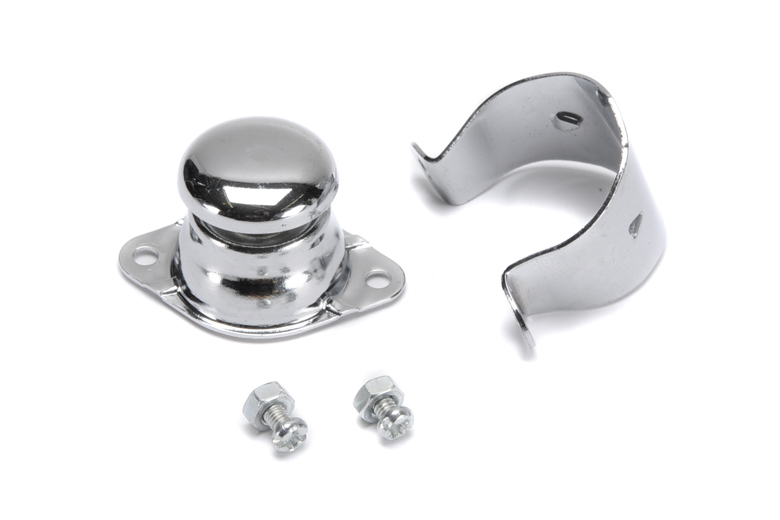 Chrome Push Switch For 1" Handle Bars Can Be Used As Horn Or Kill Switch. Correct For Triumph Models With 1" Handle bars.